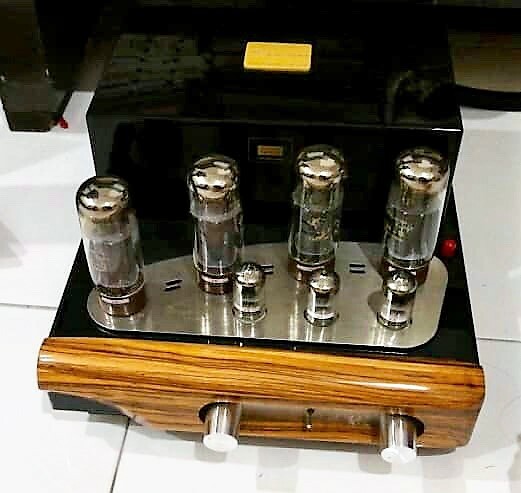 Yarland EL34 Integrated Tube Amp for sale. Tubes are EL34 x 4 pcs and 6N3 x 3 pcs. 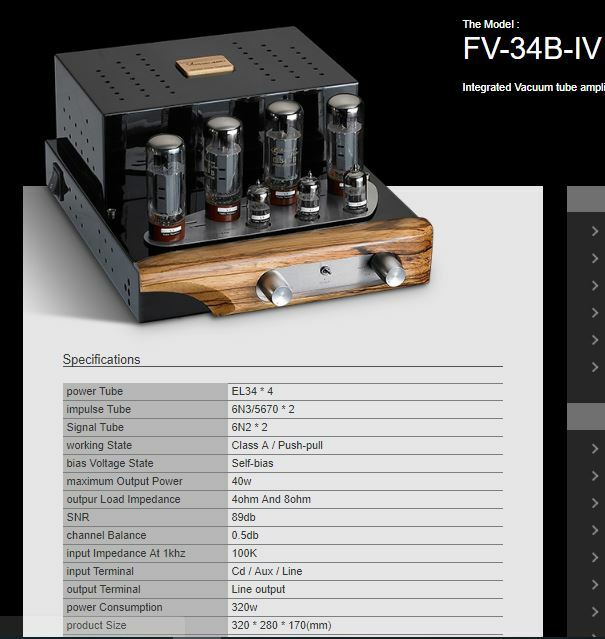 Power is 40 watts per channel.